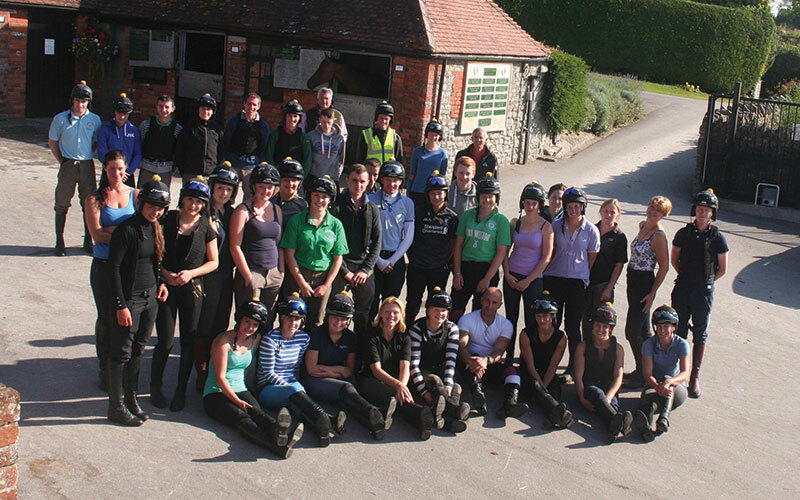 Team Ditcheat does not run itself – behind the scenes with have a fantastic and loyal team that keep everything in check and running along smoothly. David is Head Lad at the Highbridge yard in Ditcheat. He has always been a keen follower of racing with his interest sparked by the family point-to-pointers from a young age. David also rode in six point-to-points before gaining a degree in History at Reading University, graduating in 2007. 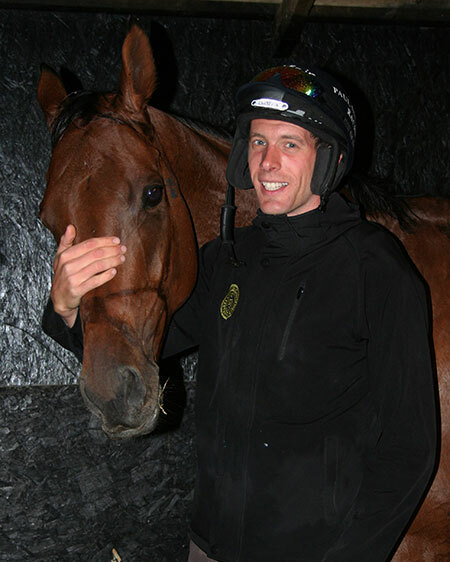 David then decided to pursue his passion for National Hunt racing and gained valuable experience when working under Malcolm Jefferson for three seasons. He later joined Team Ditcheat as a lad at the beginning of the 2011/12 season and was appointed Assistant Head Lad in July 2013. 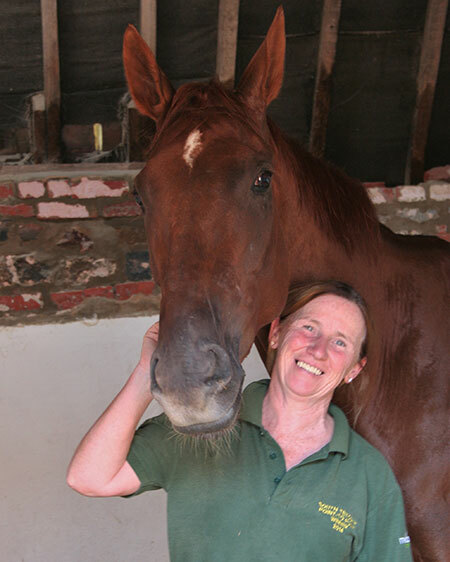 Irish-born Rose has worked at Manor Farm Stables since 2003 and prior to that time managed our Highbridge operation. She is now second in command at the main yard to provide Clifford Baker with some assistance now that we have over 80 horses in that yard. In addition to this Rose trains point-to-pointers from her home at nearby Batcombe. 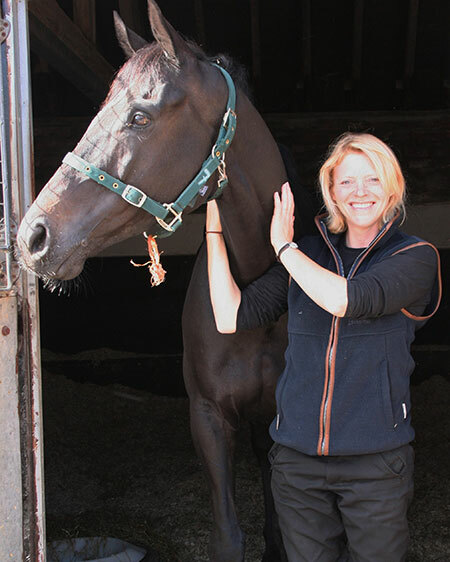 Kate started at Manor Farm Stables back in 2009 and spent a couple of seasons with us, firstly as a work rider and then as a full time member of staff. After a spell as Travelling Head Girl for Harry Fry, Kate returned to Ditcheat in December 2016. 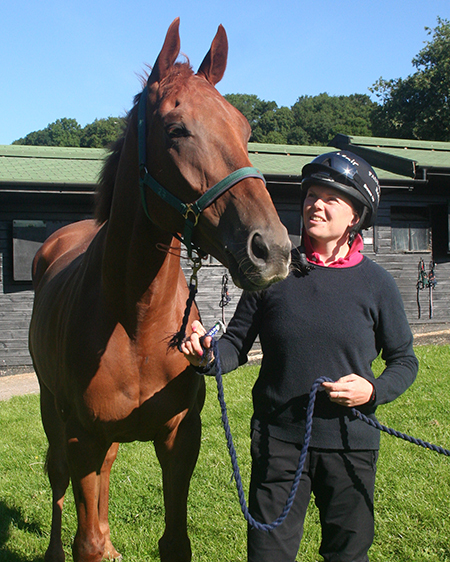 Kate rides out every day and has ridden in both point to points and Arab races, including riding 4 winners. 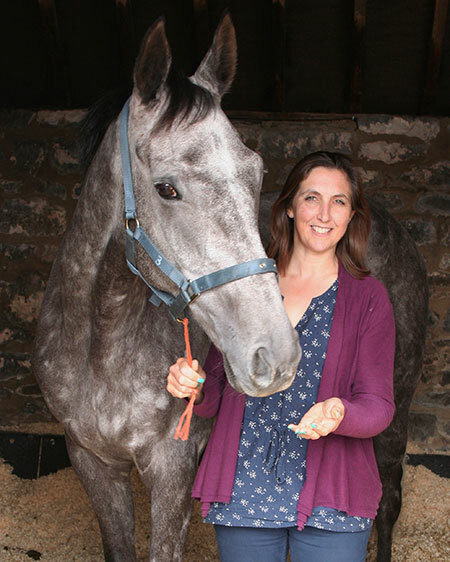 Outside of racing Kate has successfully competed in various equestrian disciplines and has been a regular instructor at Pony Club Camp for the Blackmore Vale Pony Club. Donna has been part of the team since 1998 and formerly attended most meetings with the horses, overseeing the travelling and staff arrangements on race days. Since the birth of her son Henry, Donna now comes in daily to ride out and continues to be a key member of staff. 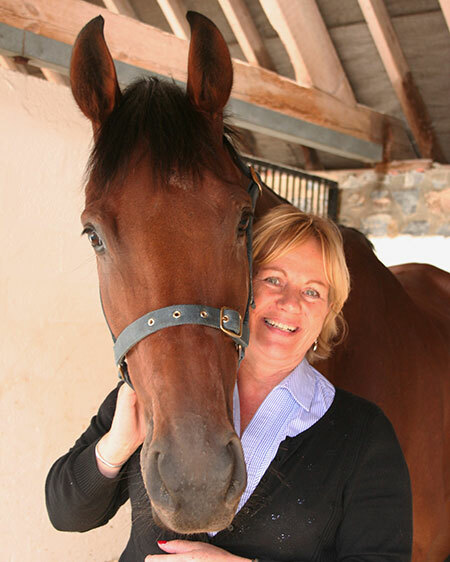 Sarah started in 2006 after four years as secretary to flat trainer Ralph Beckett. 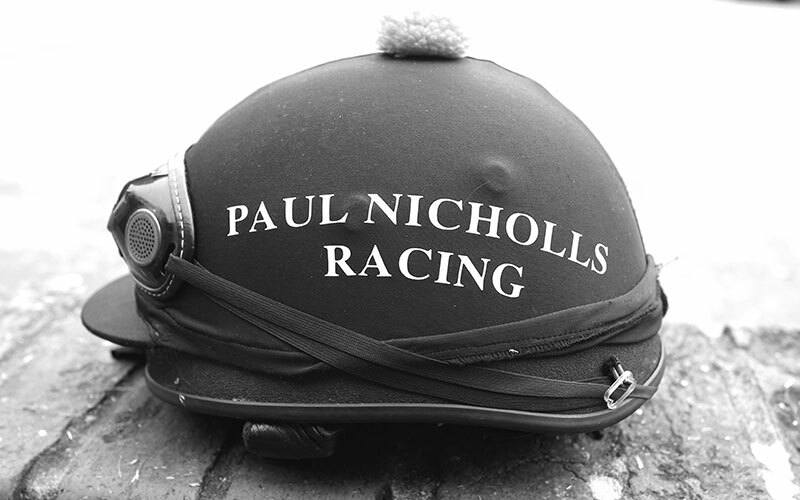 She assists Paul with entries, declarations and other racing arrangements. 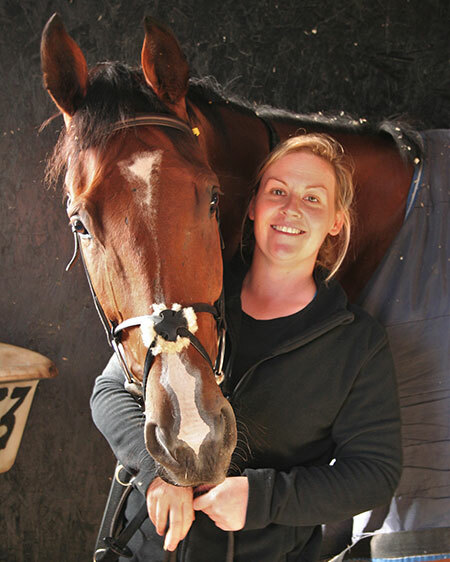 Sarah rode 36 point-to-point winners and formerly rode out daily at Manor Farm Stables. Having been lucky enough to partner Master Minded, Big Buck’s and Taranis up Ditcheat Hill on occasion, these days she prefers her office chair and eventing as a hobby with her own horse! 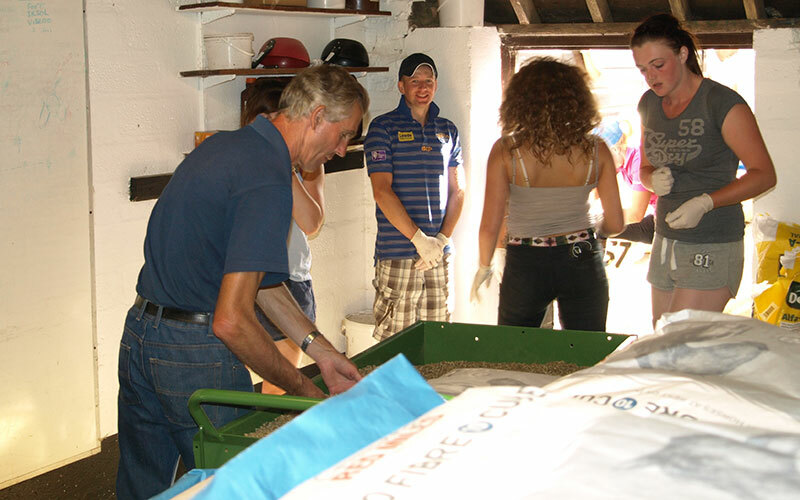 Lina joined us in 2010 and manages the accounts at Manor Farm Stables. 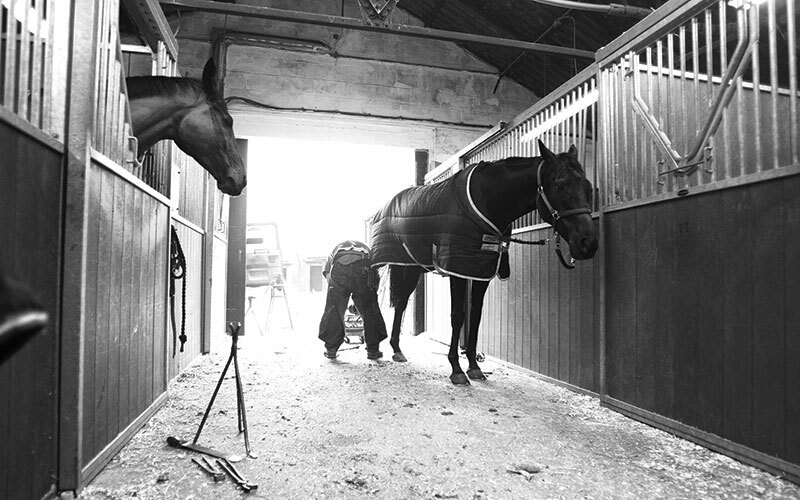 Lina has an equine background having worked in racing, point-to-point and eventing yards. She took time out when her children were born and used the opportunity to gain an accounts qualification. Racing is her first love and she was very happy to be able to re-join the industry in a more administrative role. Hannah rejoined the team in August 2015 having previously spent seven years working as a stable Lass. During that time Hannah was lucky enough to look after some amazing horses, including Master Minded, Al Ferof and Celestial Halo. 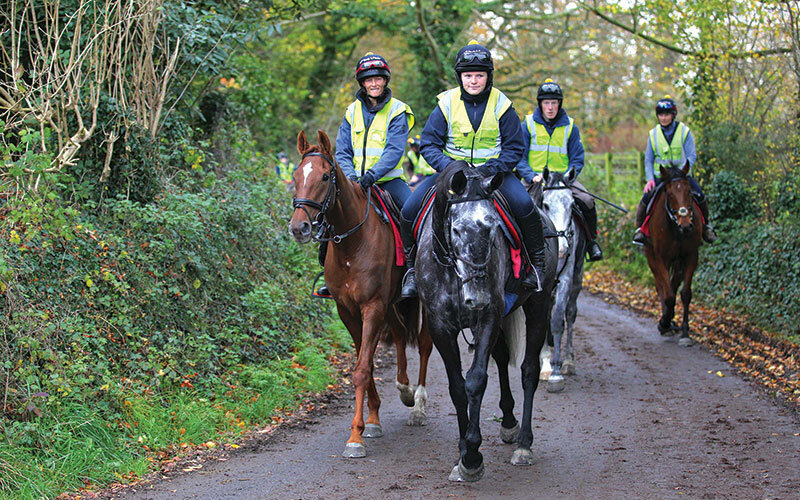 Hannah’s new role involves a combination of office work and riding out.